Have you watched this show? Holy crap, it’s so good! It’s one of these BBC costume dramas that show up on PBS sometimes. Beautiful costumes and sets, great characters, compelling stories. Look for it. Watch it. It’ll make you cry. Every. Episode. It really should be called “Call the Midwife: Why You Should Never Get Pregnant.” Seriously, nothing ends well. Actually, that’s not true. Most things end well, but they are very scary, gross, and/or painful in the middle. 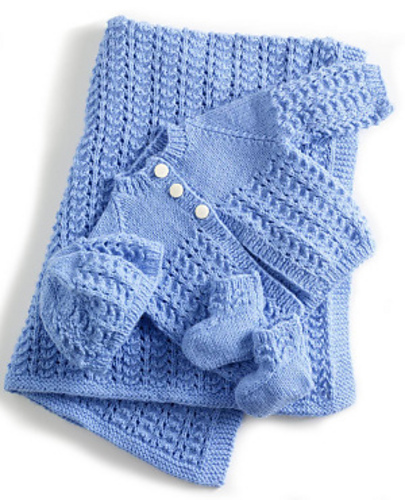 But, really, the stars of the show are the fantastic hand-knits the babies are all wrapped up in. Look at these! 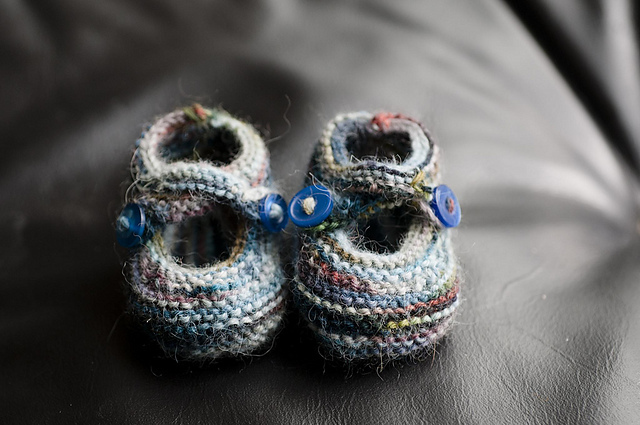 This entry was posted in Inspiration and tagged babies, Call the Midwife, PBS, TV on March 11, 2013 by onemilljellybeans.